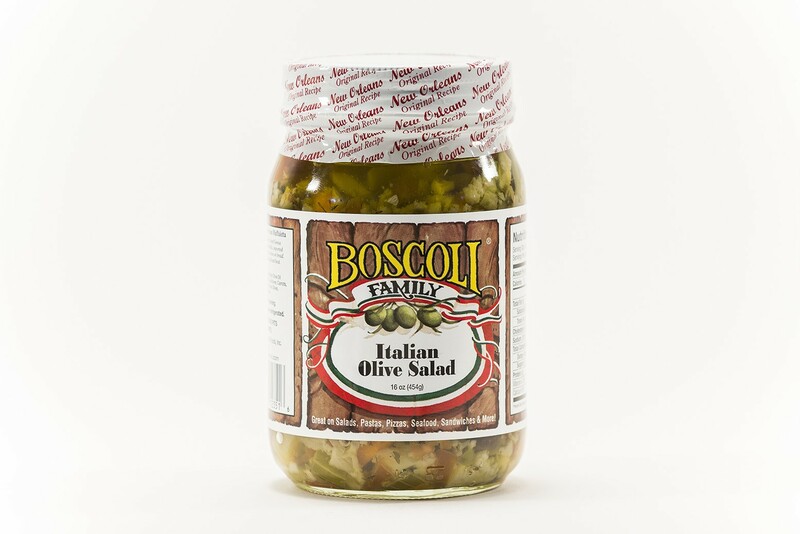 An integral part of New Orleans’ world-famous cuisine, this mixture of green and black olives, capers, pickled vegetables and a blend of herbs and spices are packed in olive oil. Traditionally served on a New Orleans “Muffuletta” sandwich, it can also be used in salads, pastas, paninis, pizza topping or in scrambled eggs. Works well as a topping on cream cheese.